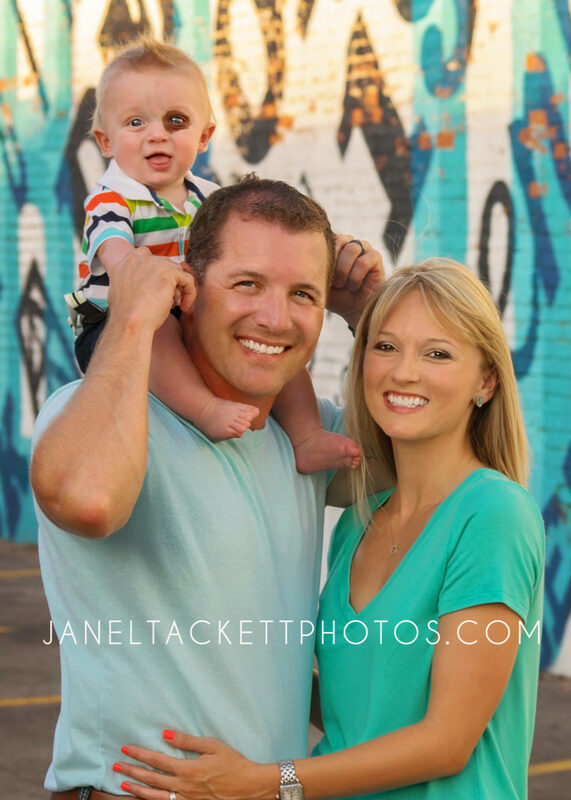 As a Tulsa family photographer, Janel Tackett Photography is proud to serve Tulsa, Owasso, Broken Arrow and surrounding areas. If your are currently looking for a photographer who specializes in newborn portraits, I would love to chat with you. Since 2015, I have narrowed down my specialization to newborn portraits. 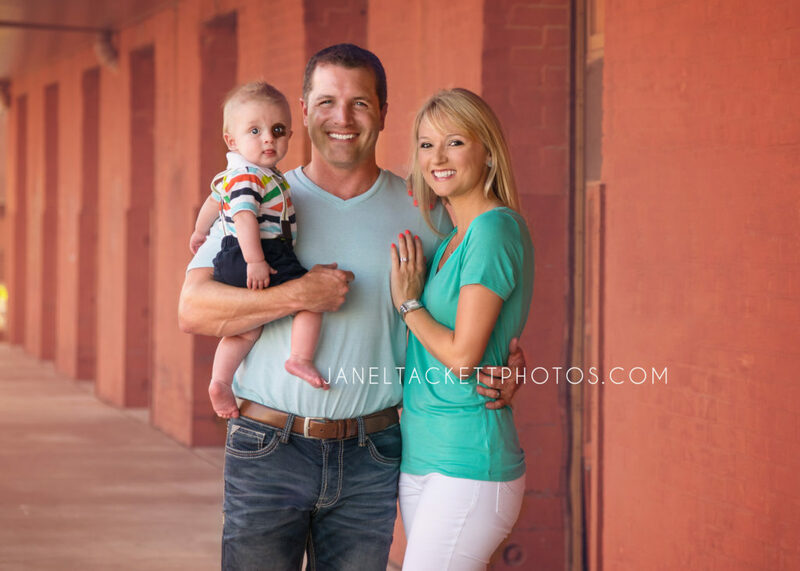 In addition to newborns, I love maternity, baby, children and family portraiture. 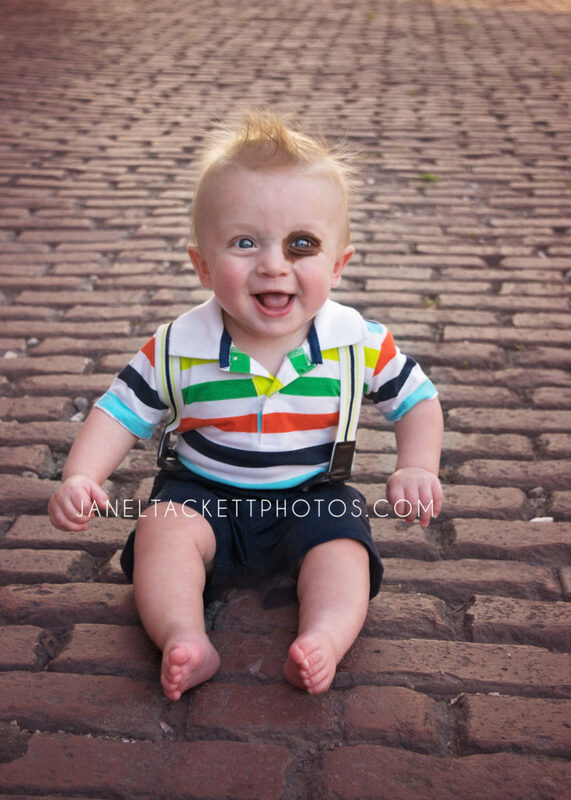 I believe, my love for capturing special moments for each family who use me as their photographer shows through in the unique portraits I am able to offer my clients.